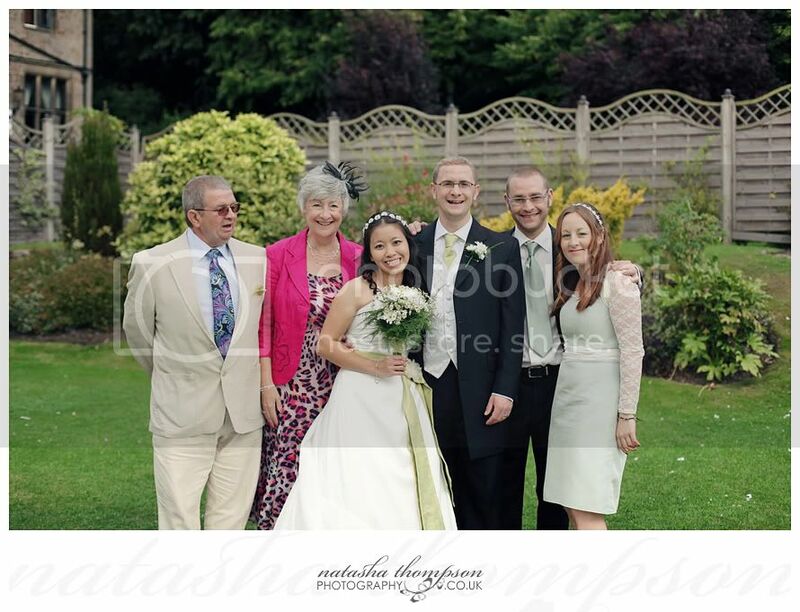 Susan and Paul's wedding was an intimate gathering of family and close friends and it was a great privilege to be a part it. 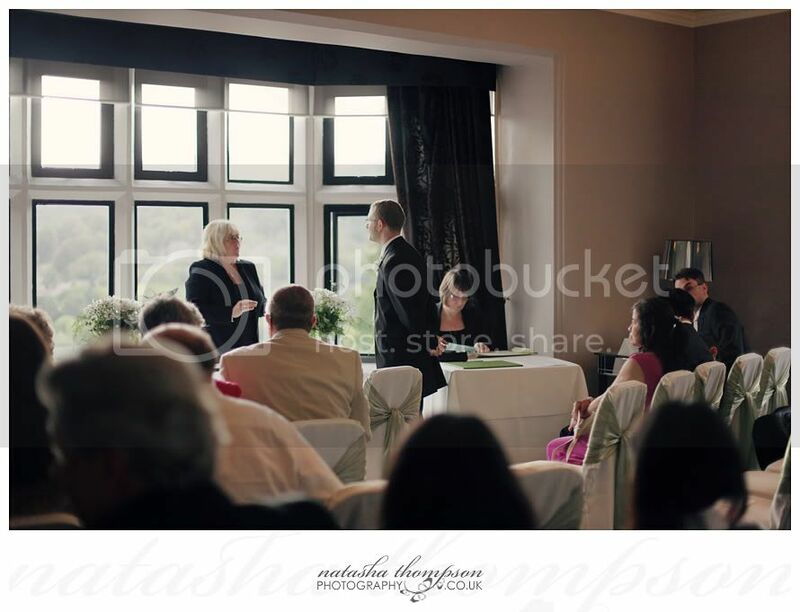 From the very beginning Susan and Paul were treating me as a good old friend (I even received my very own guest invitation!) 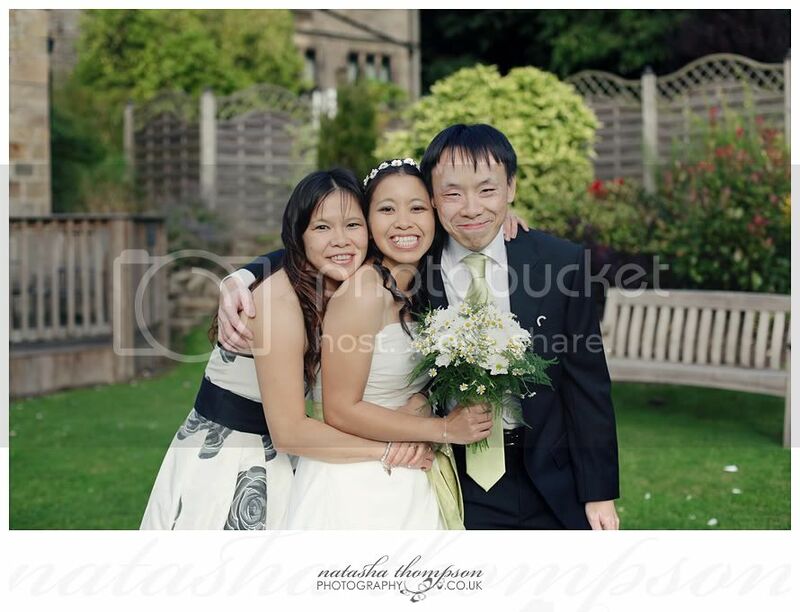 and I can't thank them enough for making me feel so special. 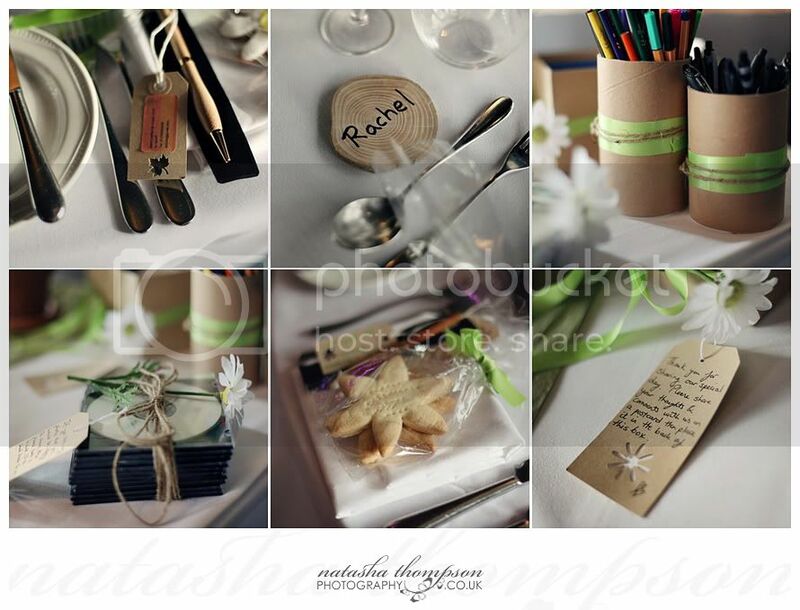 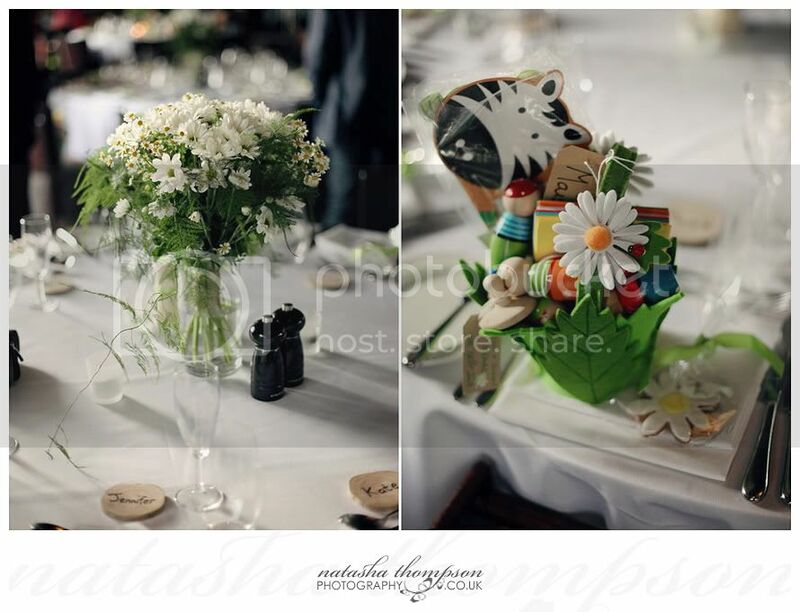 Their wedding was so relaxed and informal and I loved the nature friendly feel of it with plenty of DIY and home made elements. 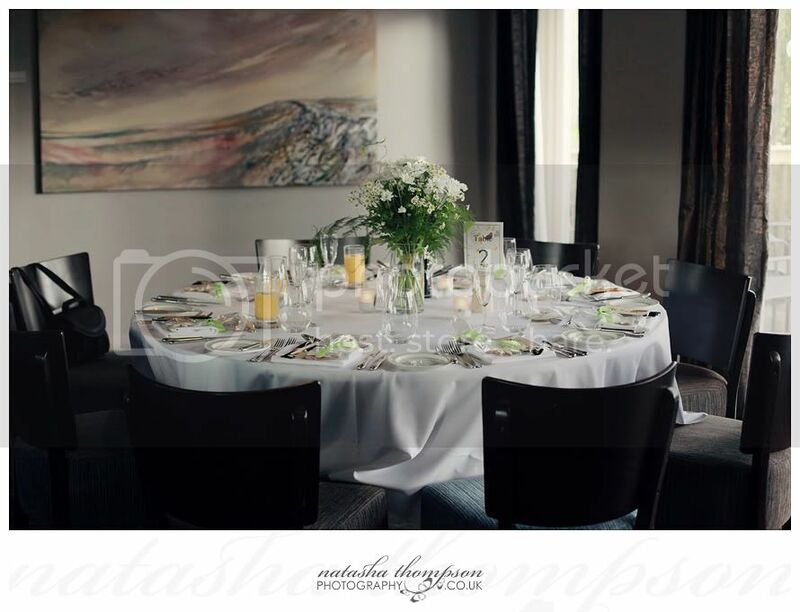 The food at Maynard Hotel was exquisite and I enjoyed the Ceilidh dances in the end (I wish I could stay late, but there was a long journey back home). 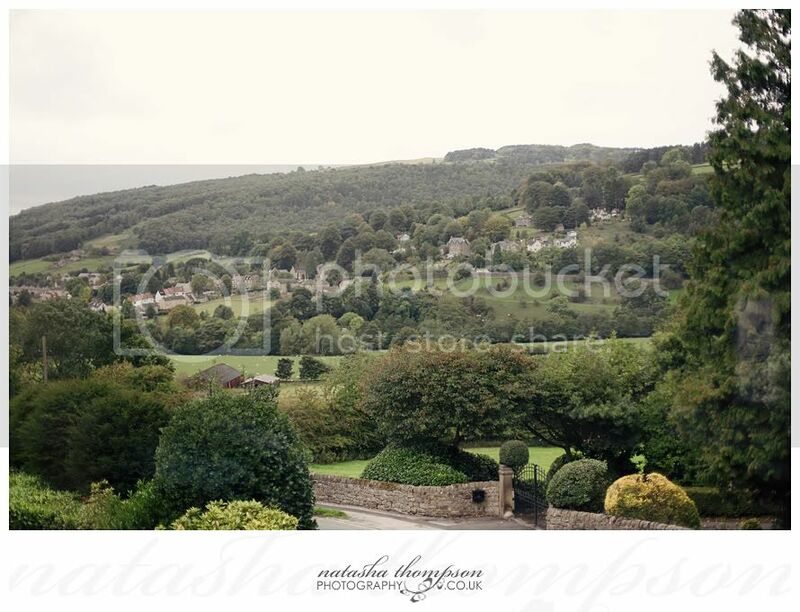 On top of all that I visited the most beautiful and picturesque countryside in Derbyshire which I hope to visit again soon. 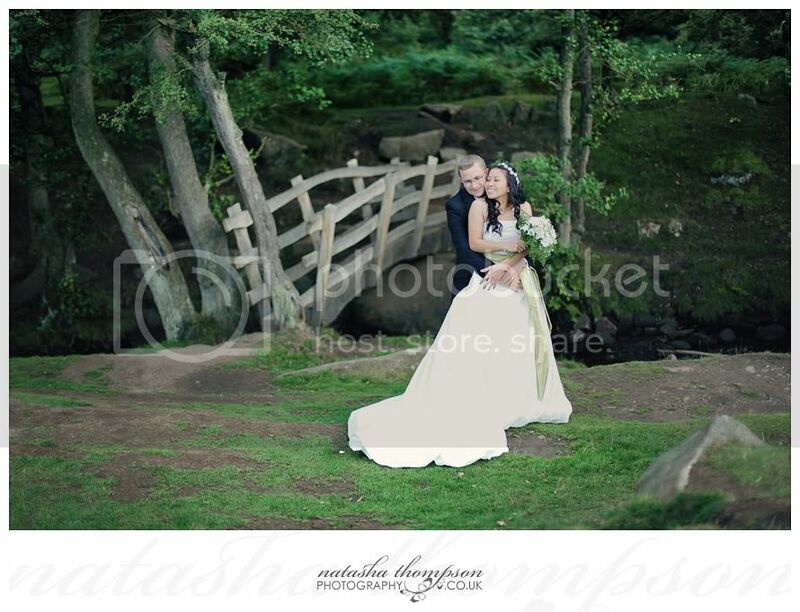 Thank you so much, the photos are absolutely beautiful and more than we could imagine. 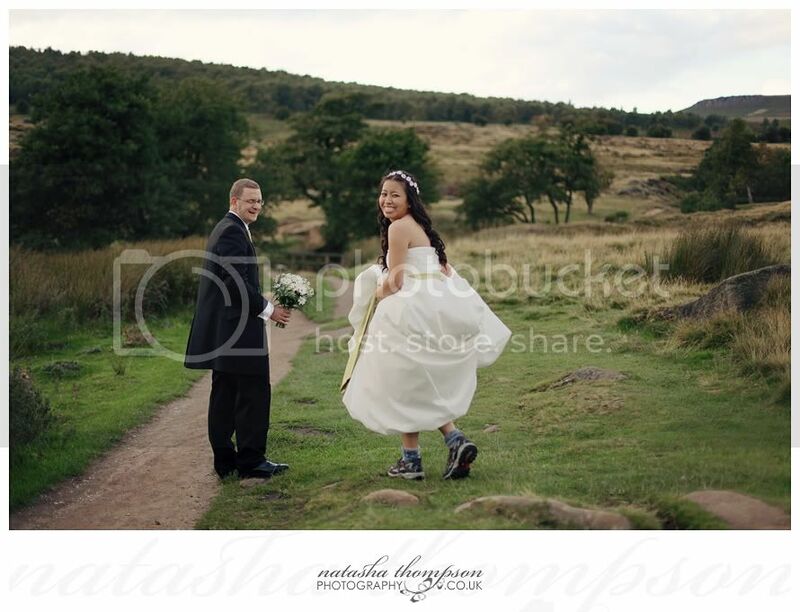 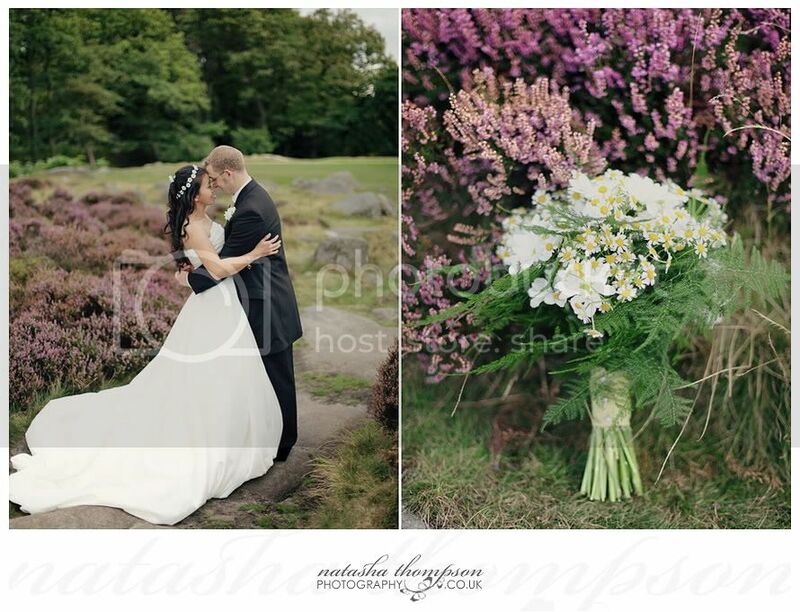 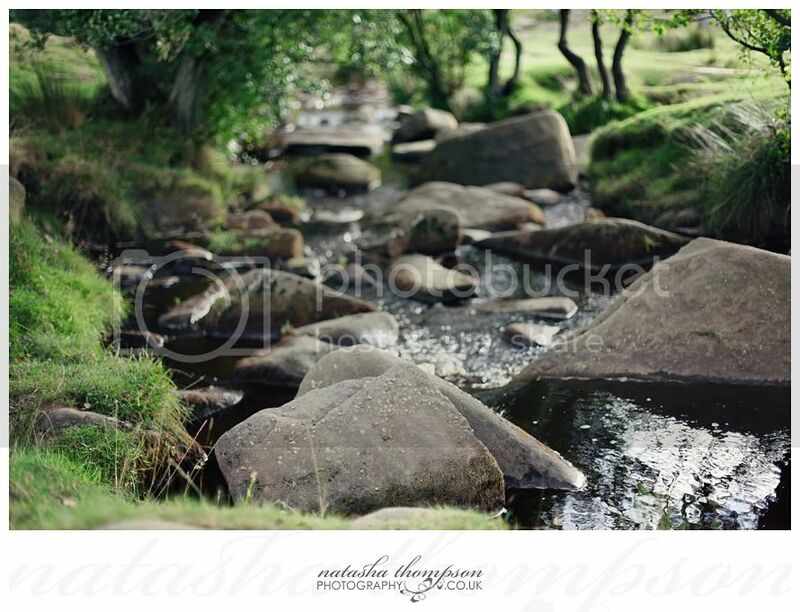 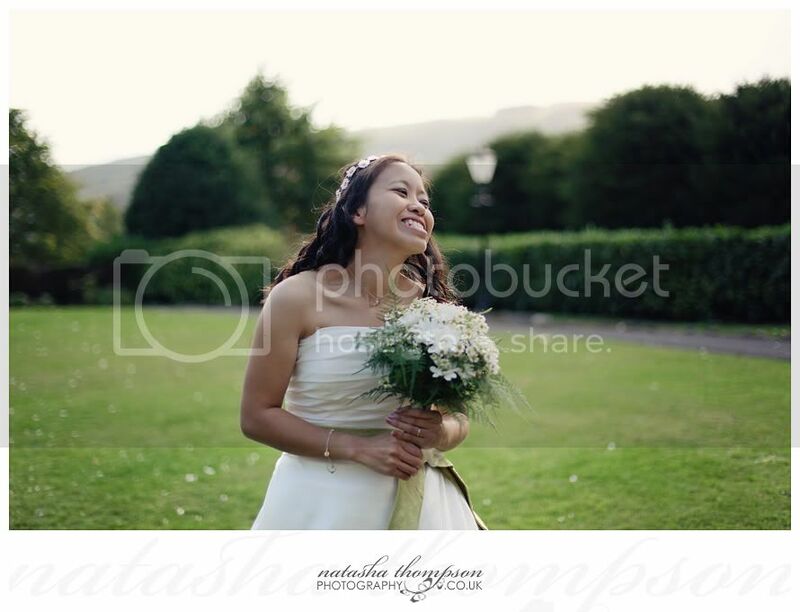 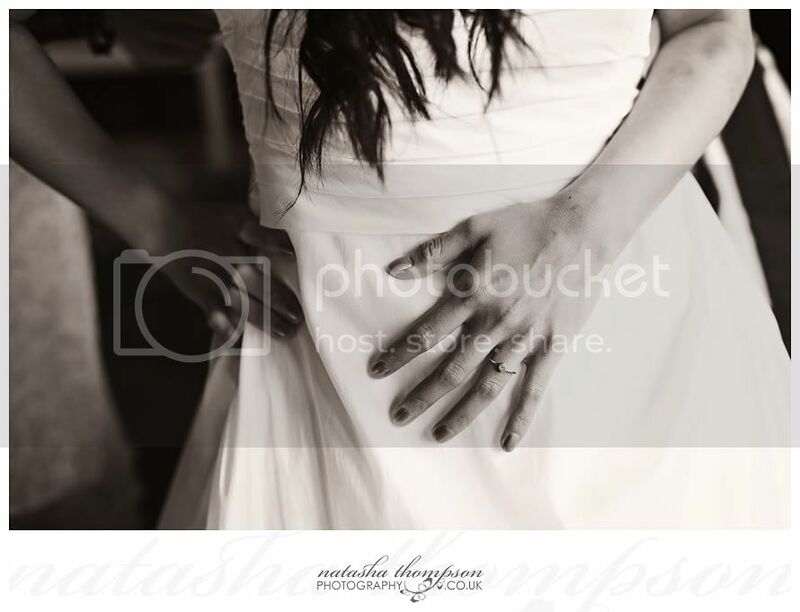 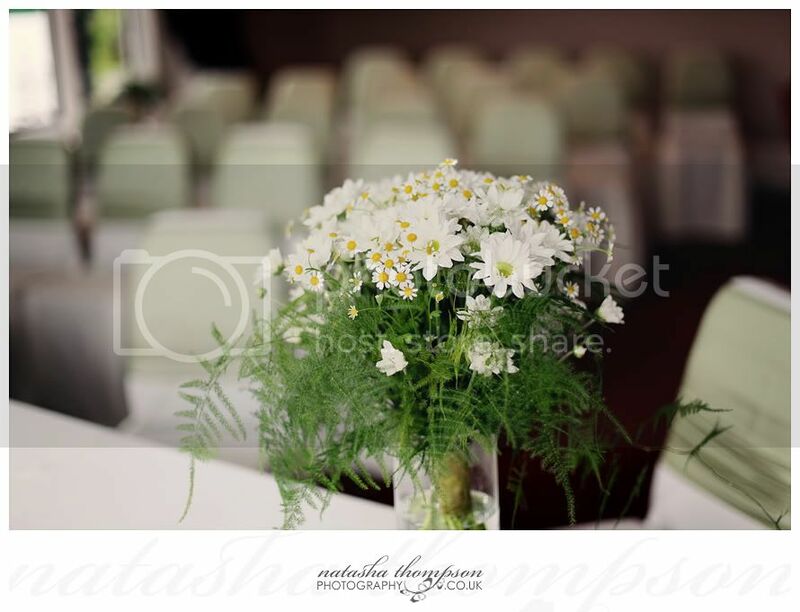 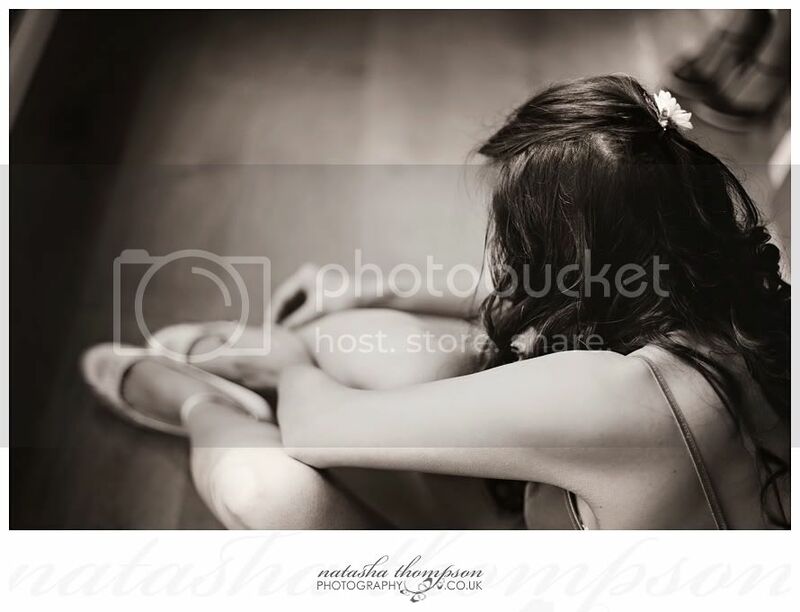 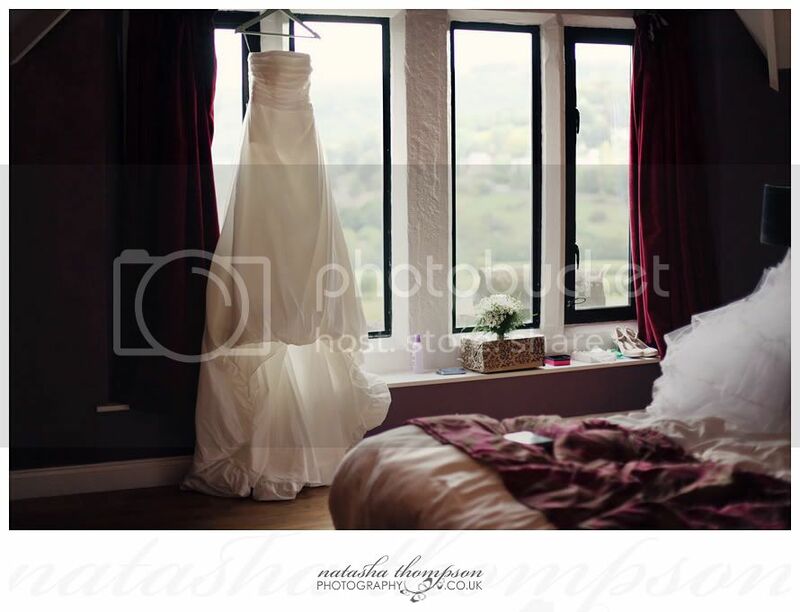 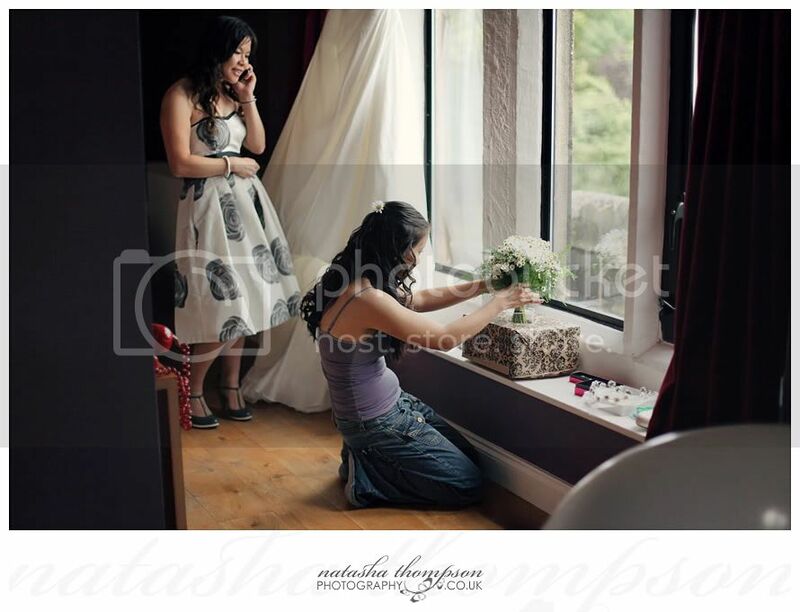 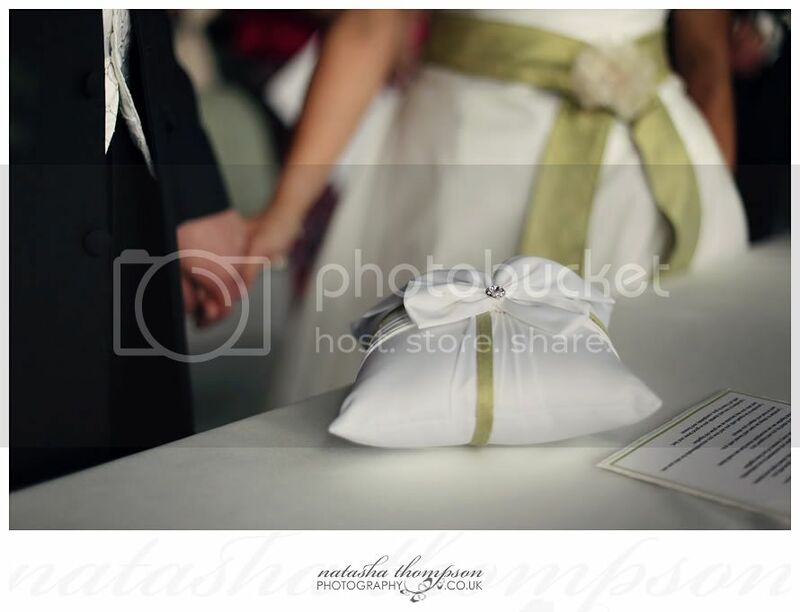 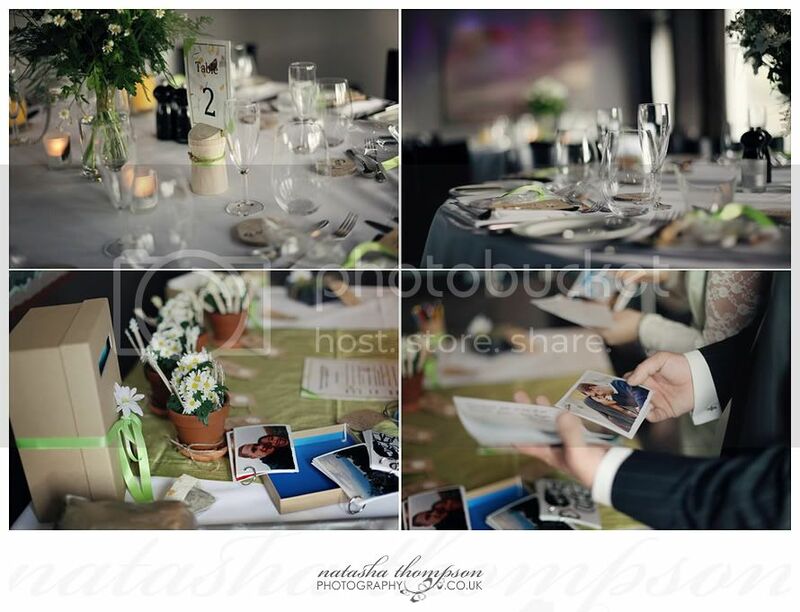 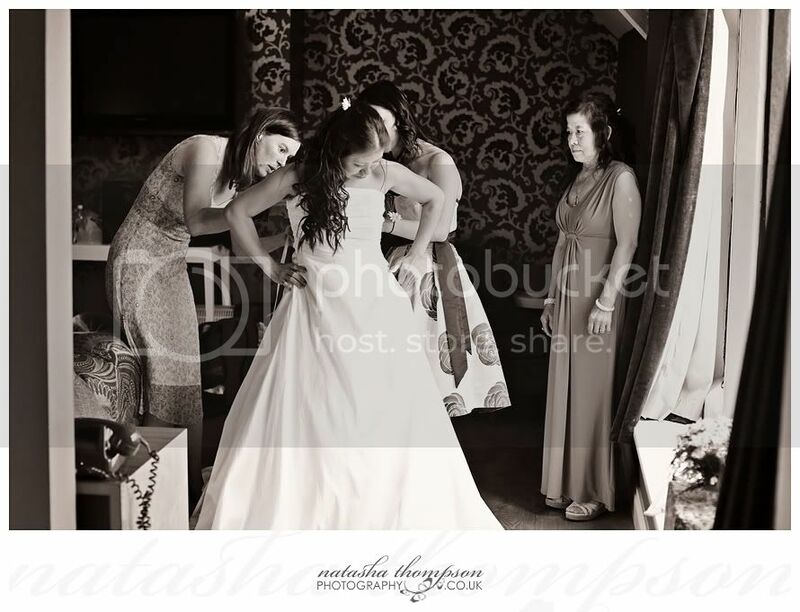 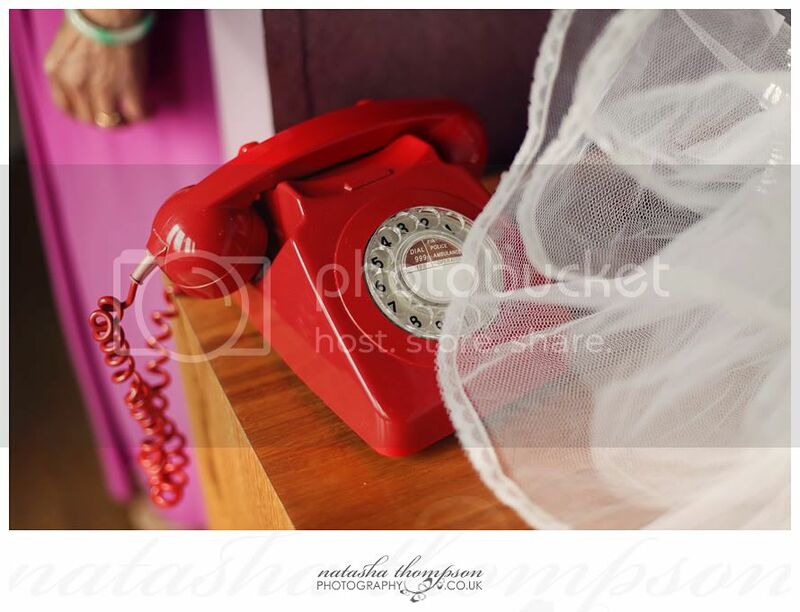 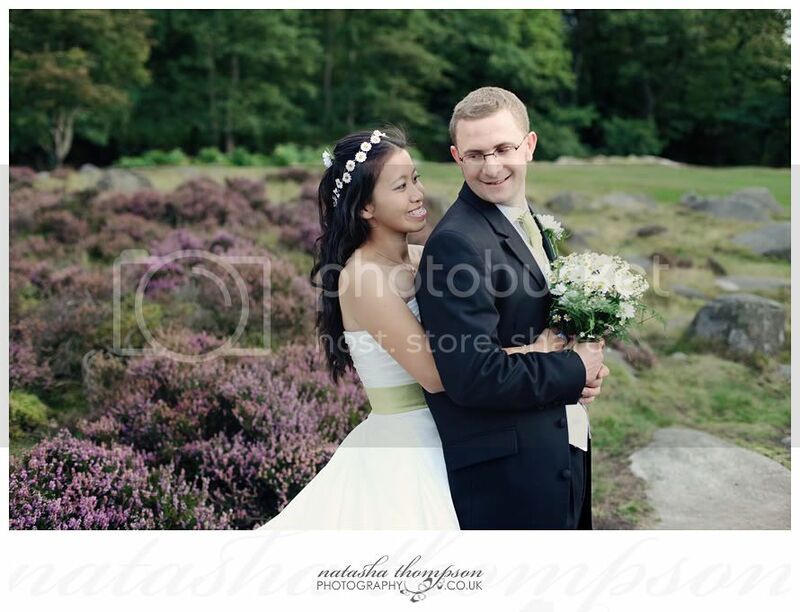 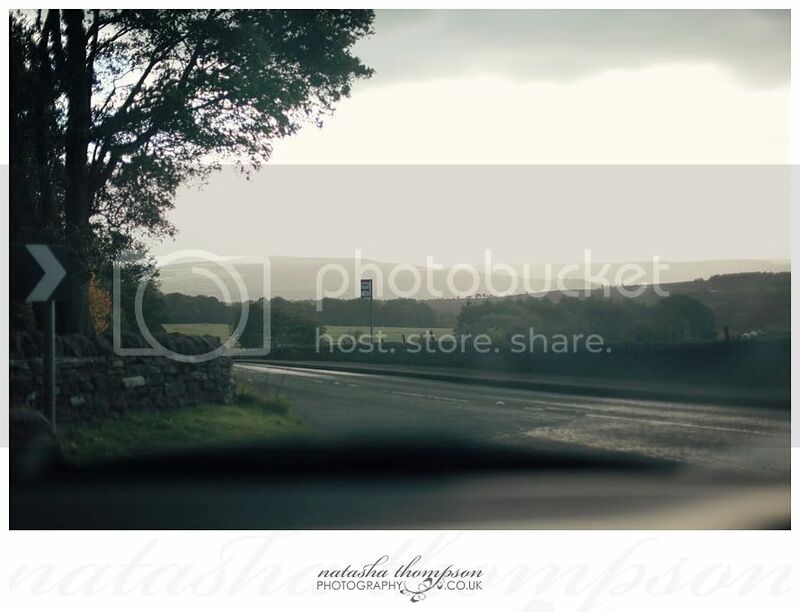 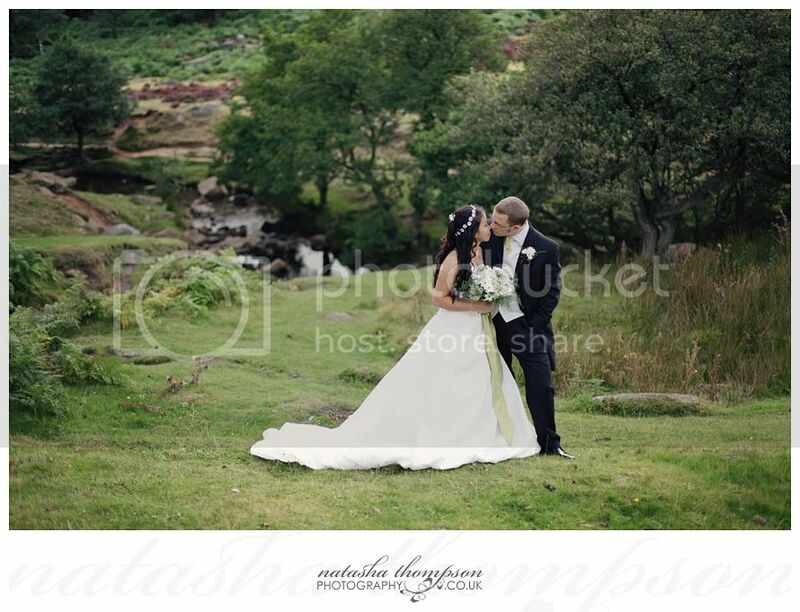 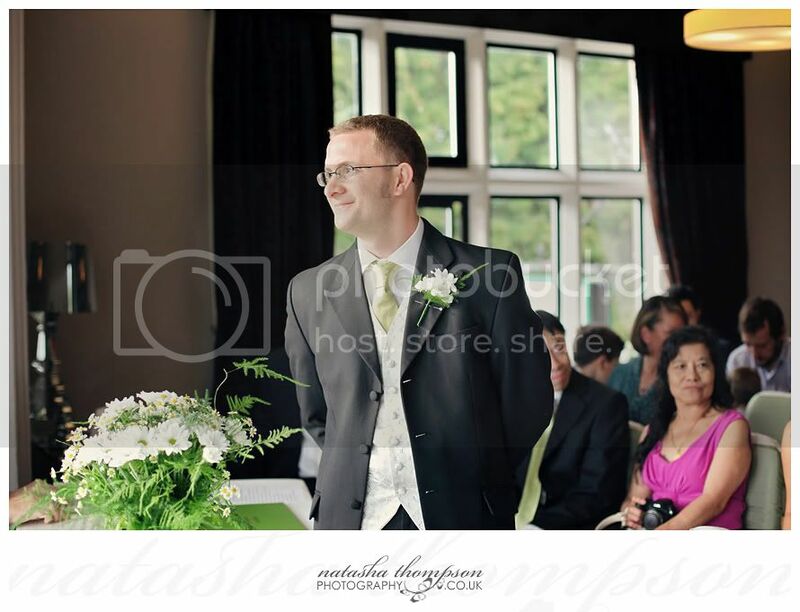 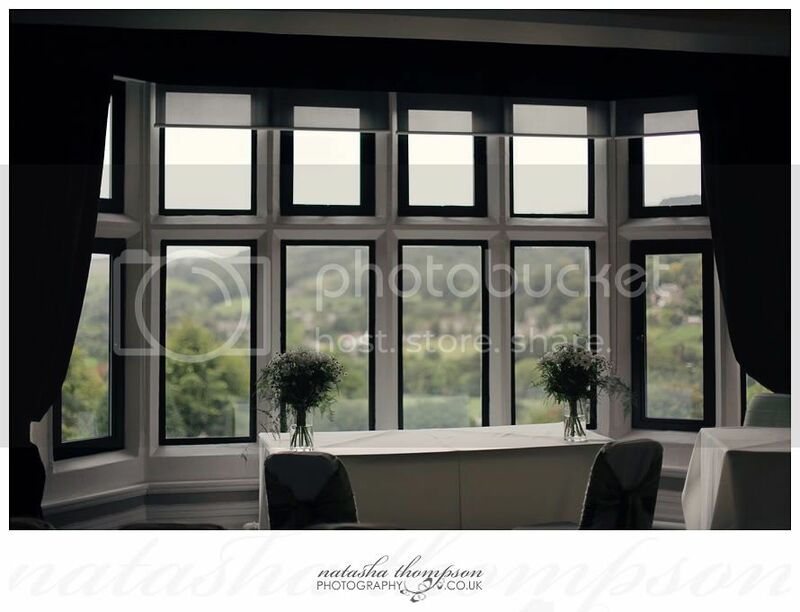 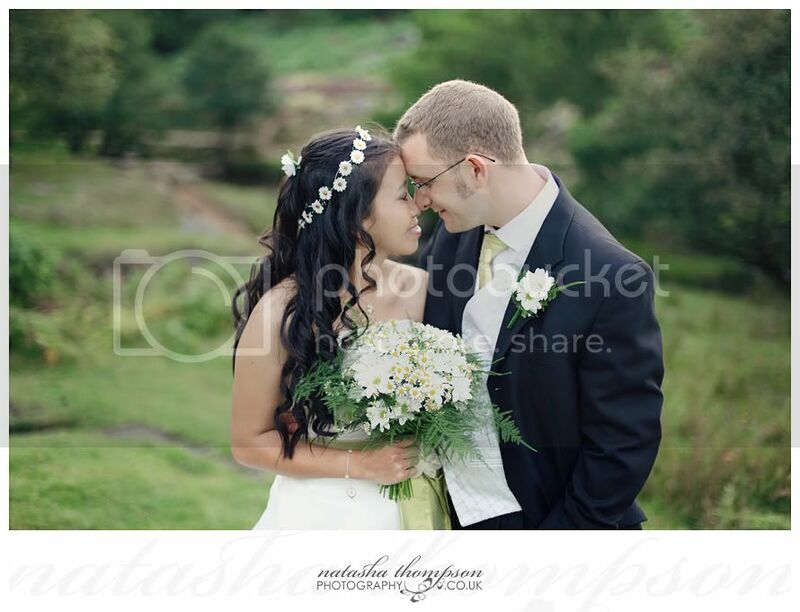 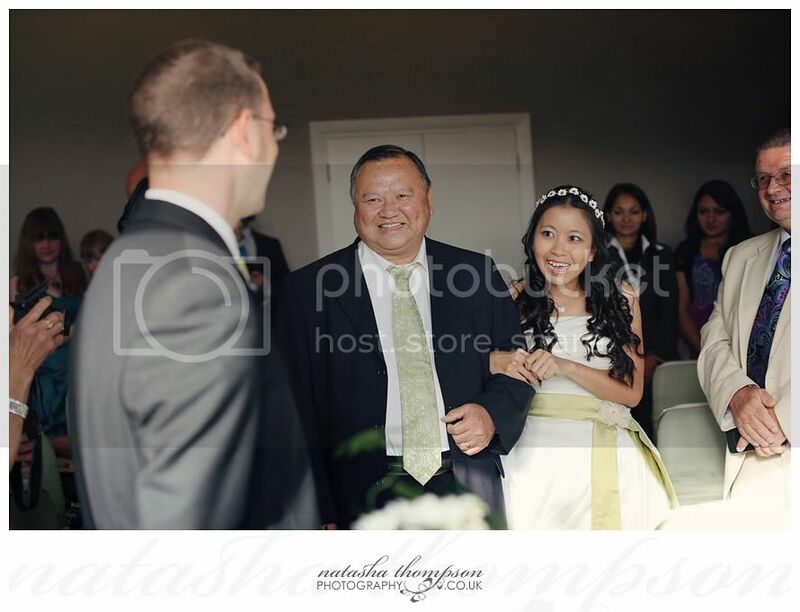 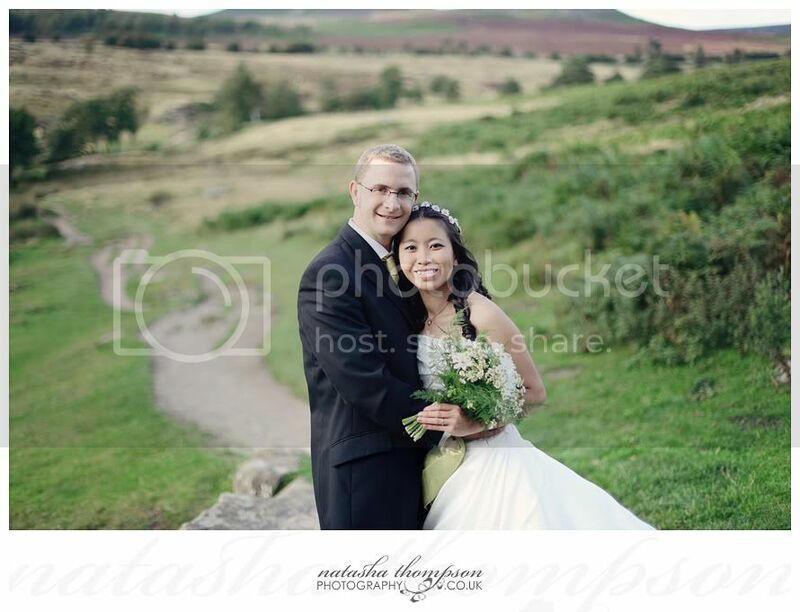 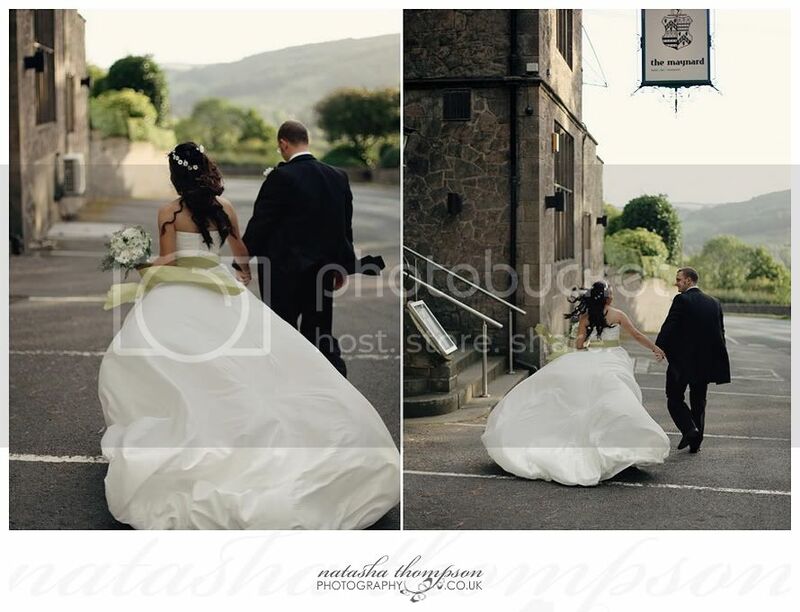 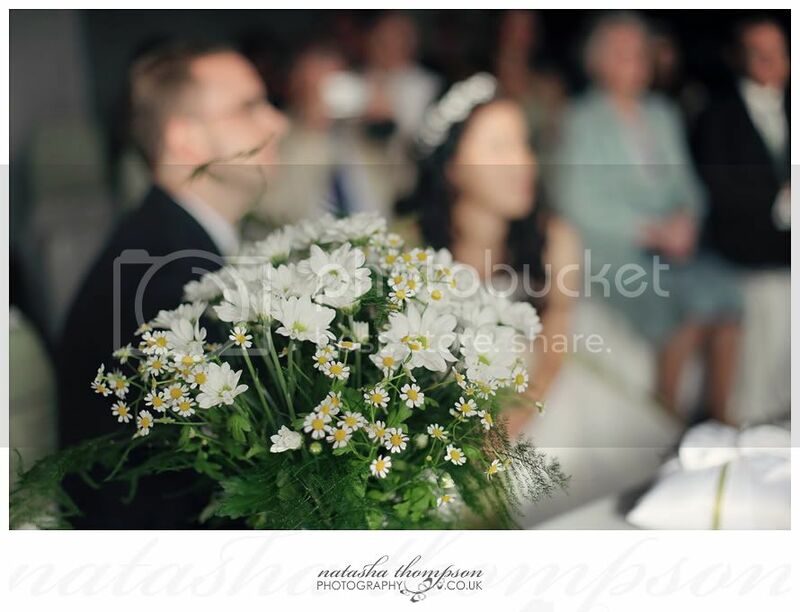 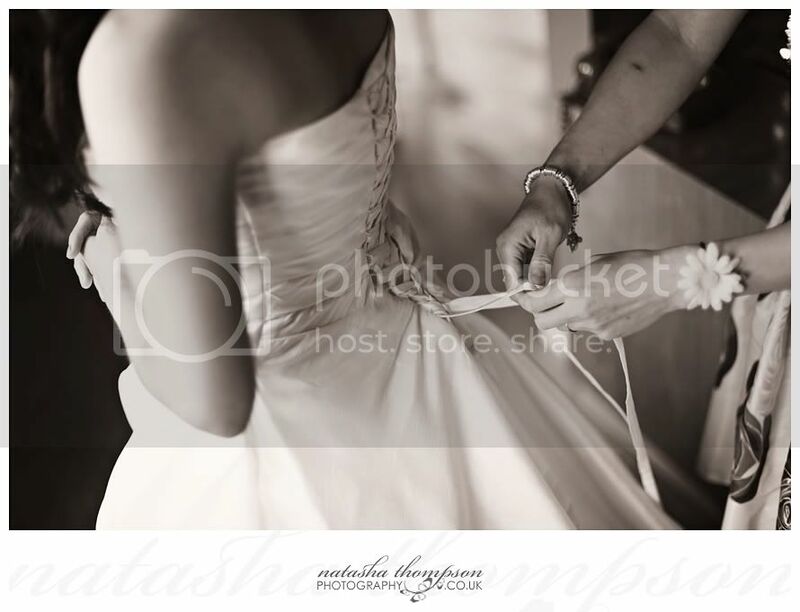 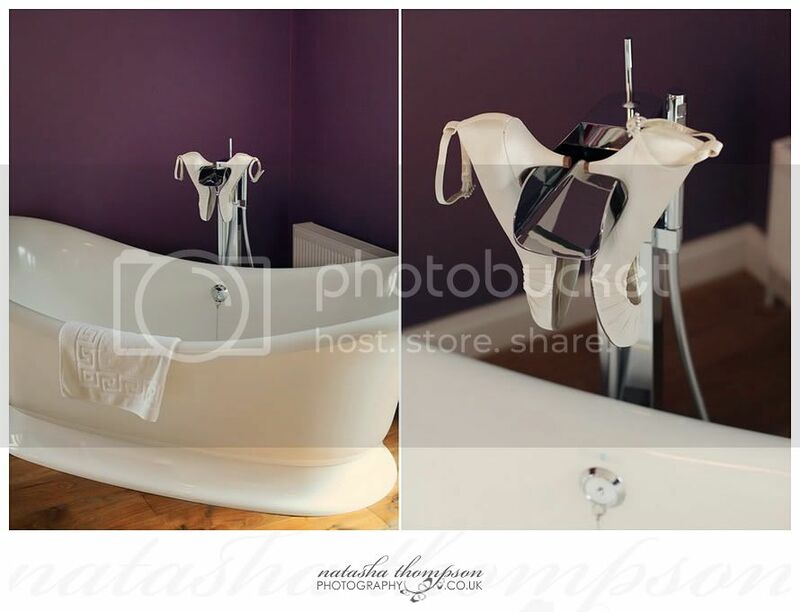 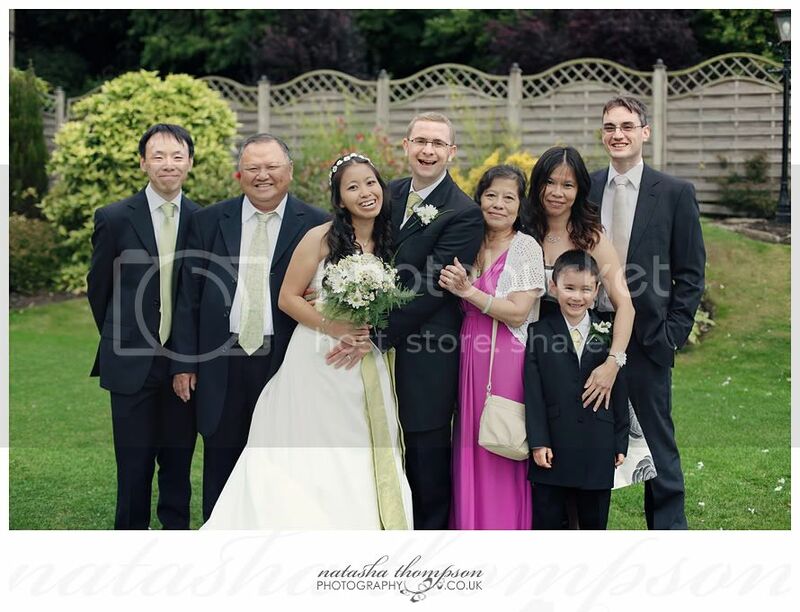 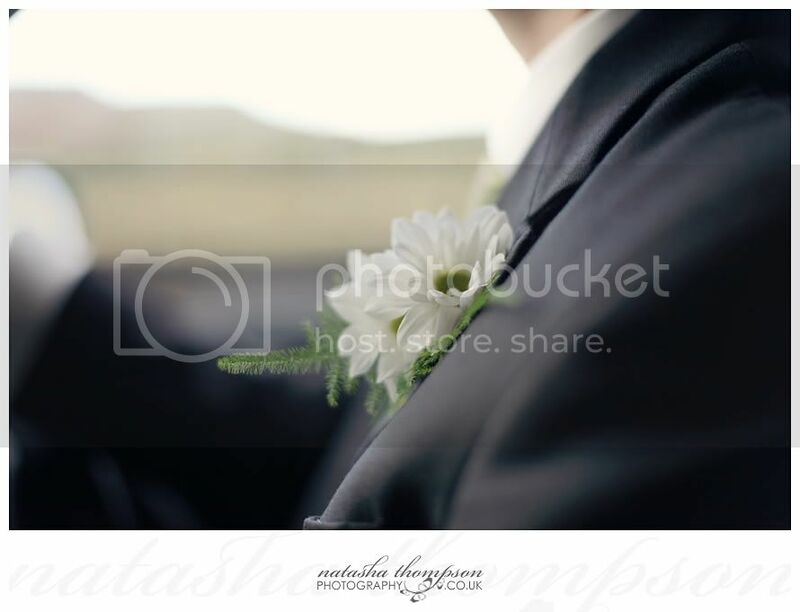 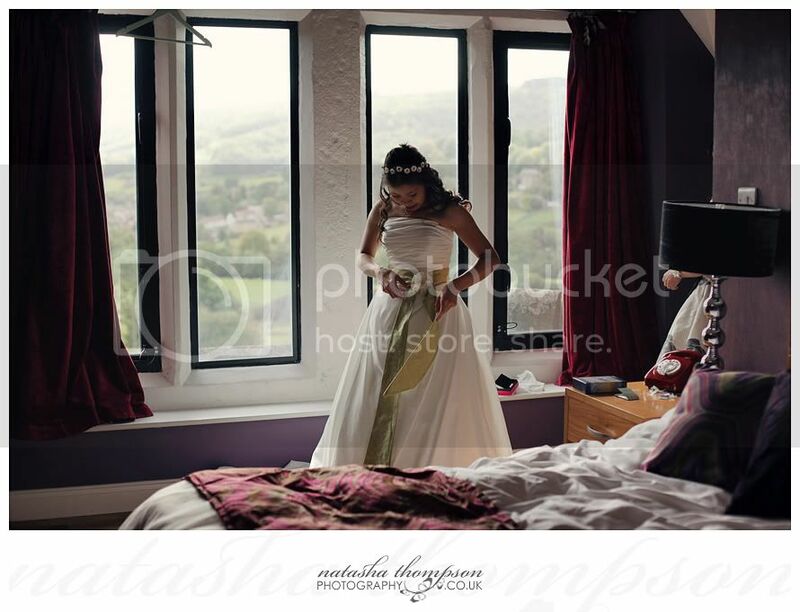 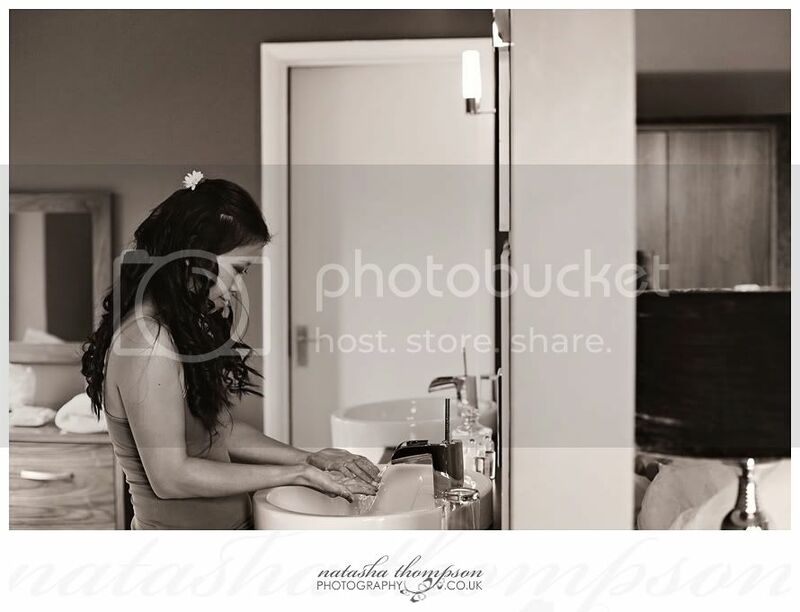 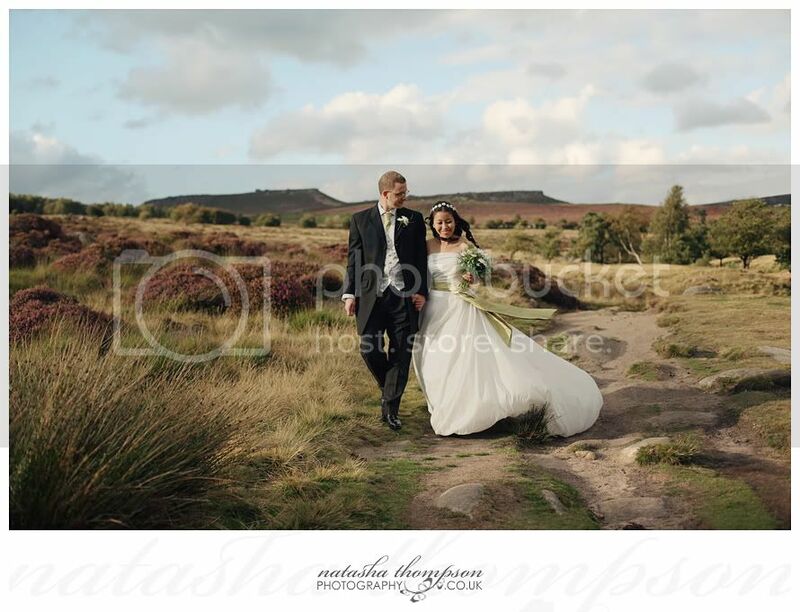 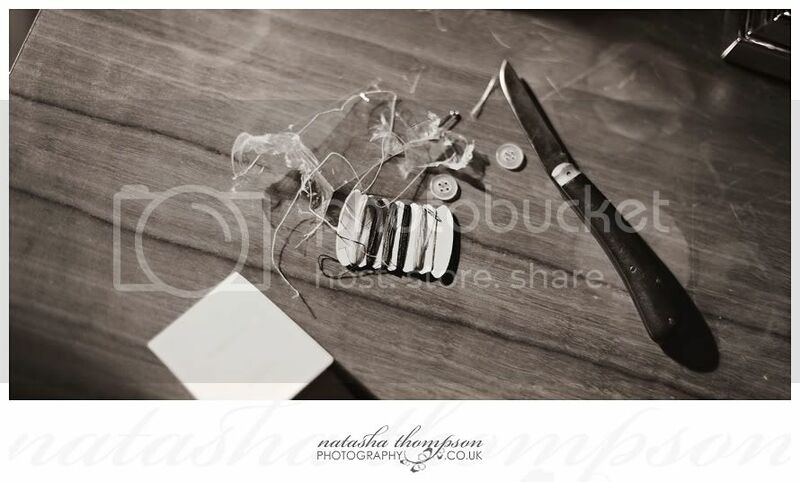 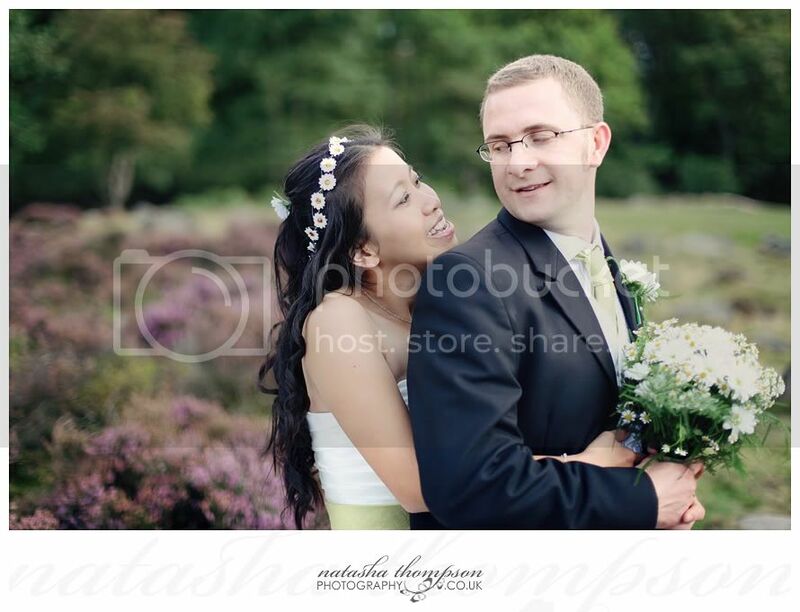 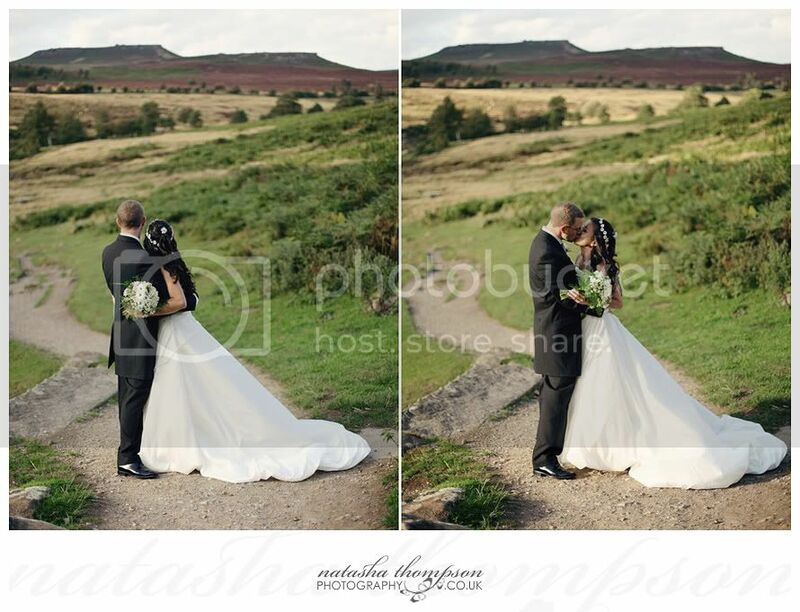 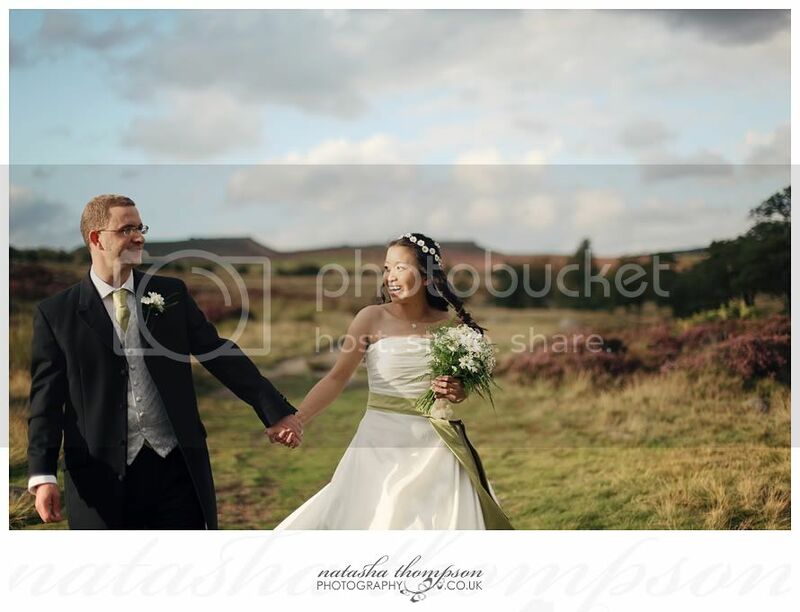 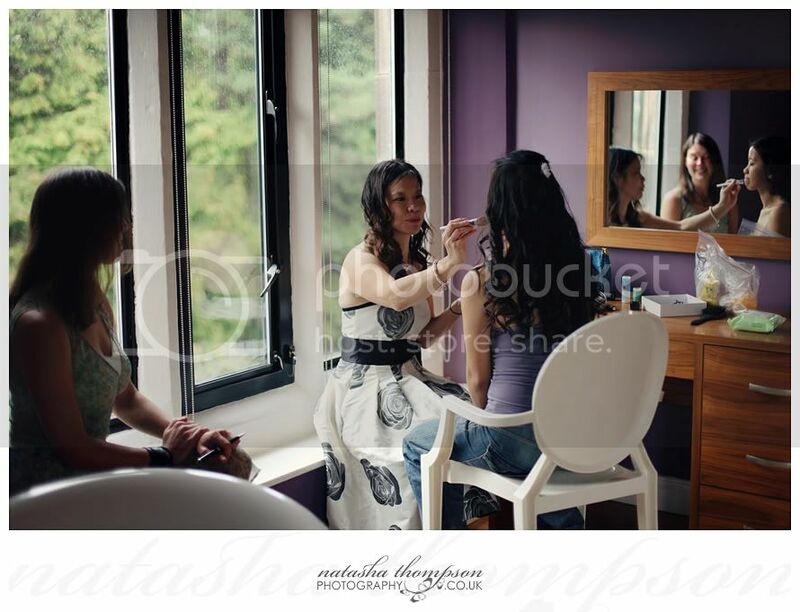 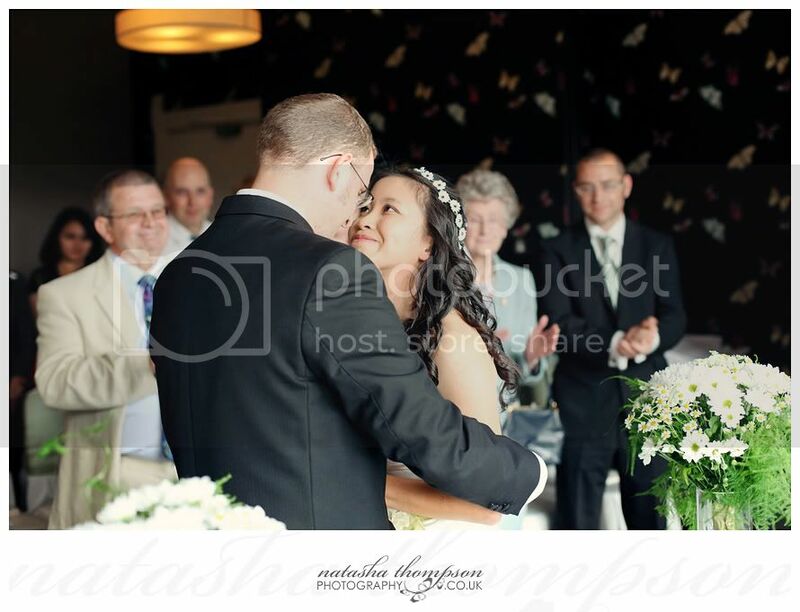 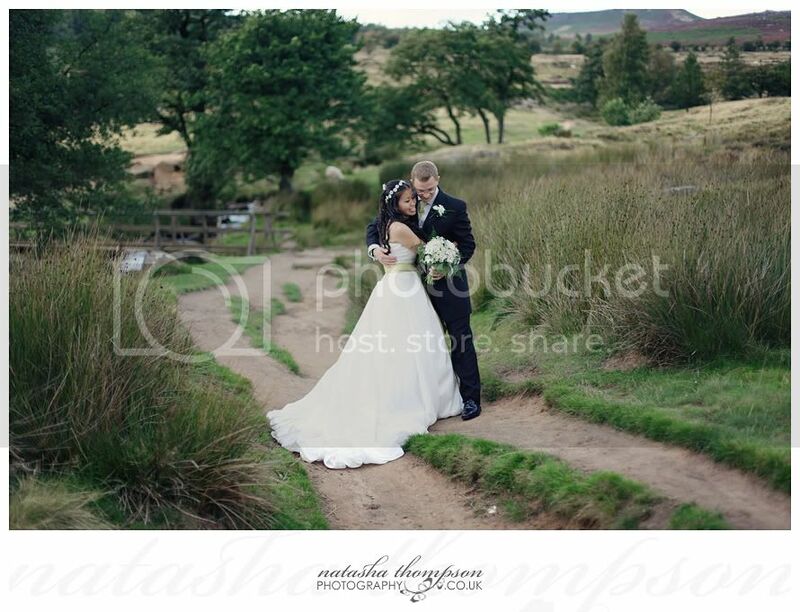 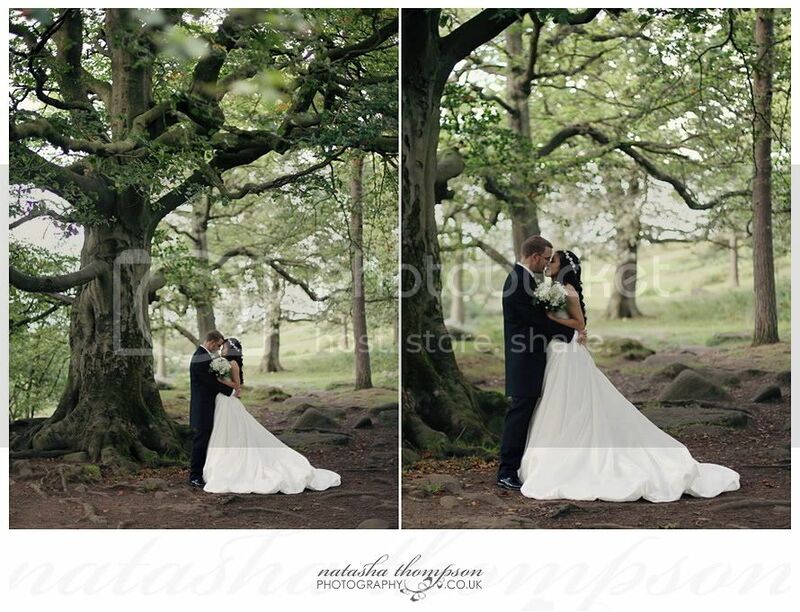 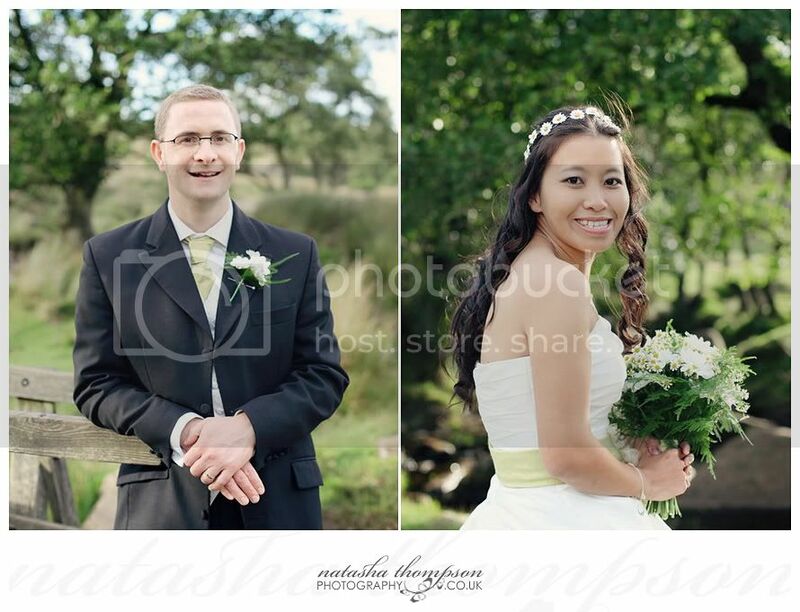 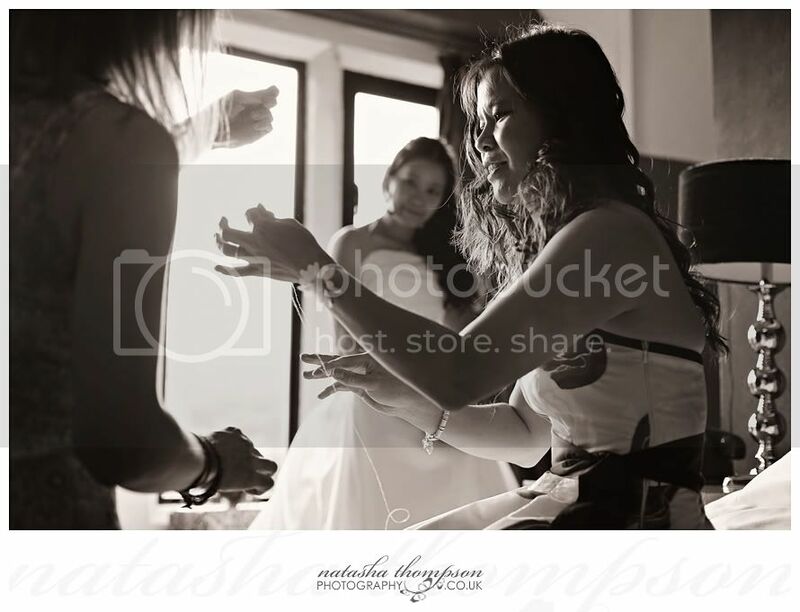 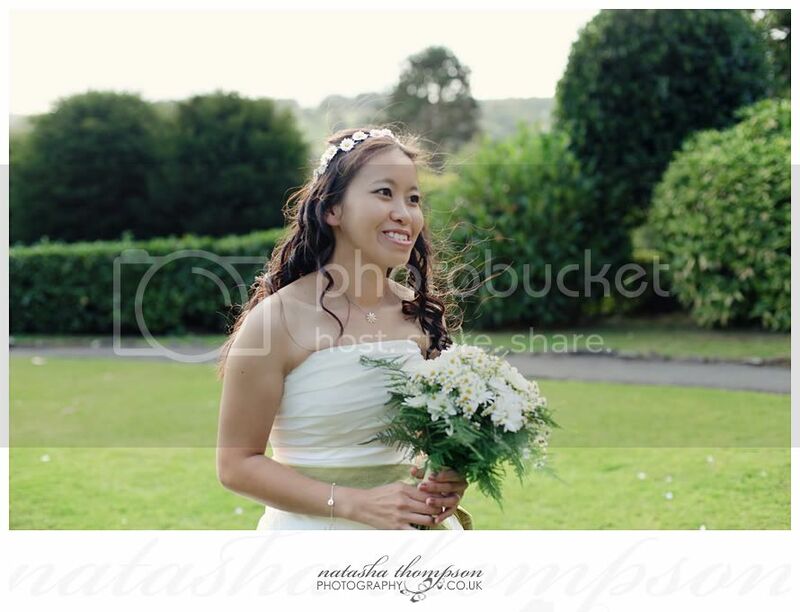 You really captured the essence and relaxed feel of our special day and the beauty of the Derbyshire surroundings. 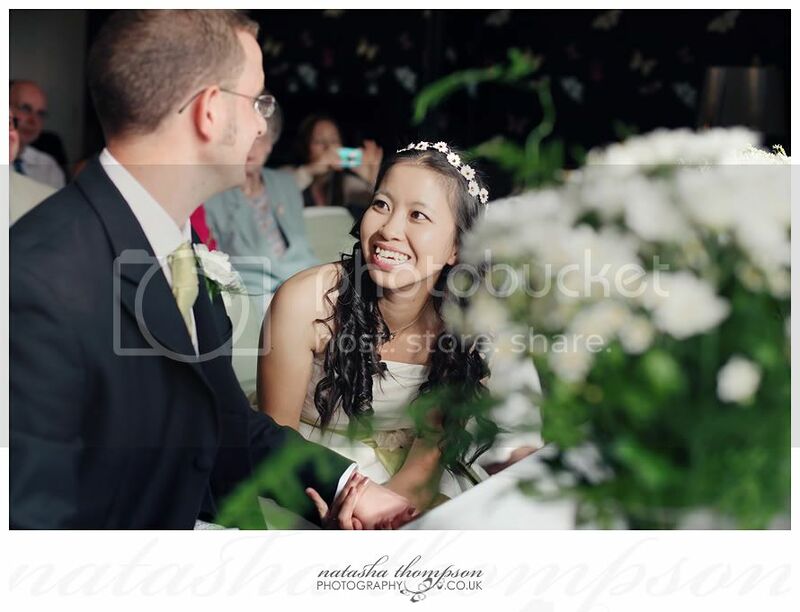 It was a real pleasure to have you at our wedding and as a guest. 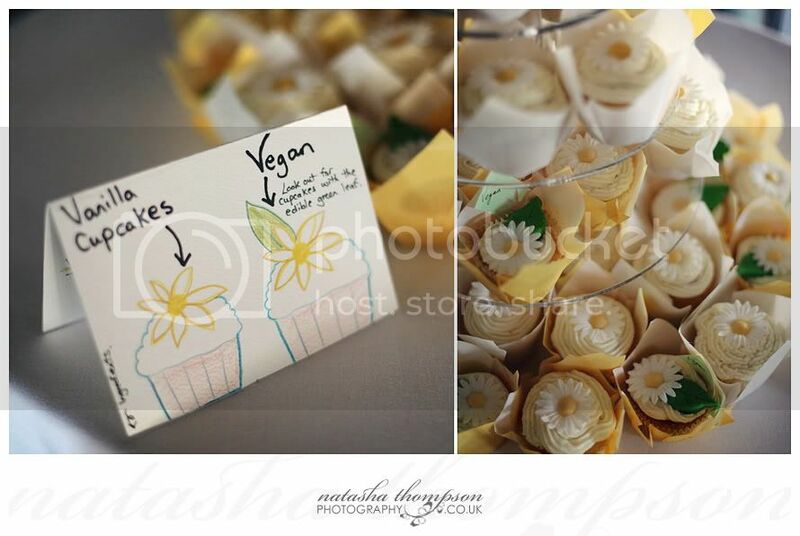 So glad you enjoyed the cupcakes and Ceilidh dancing. 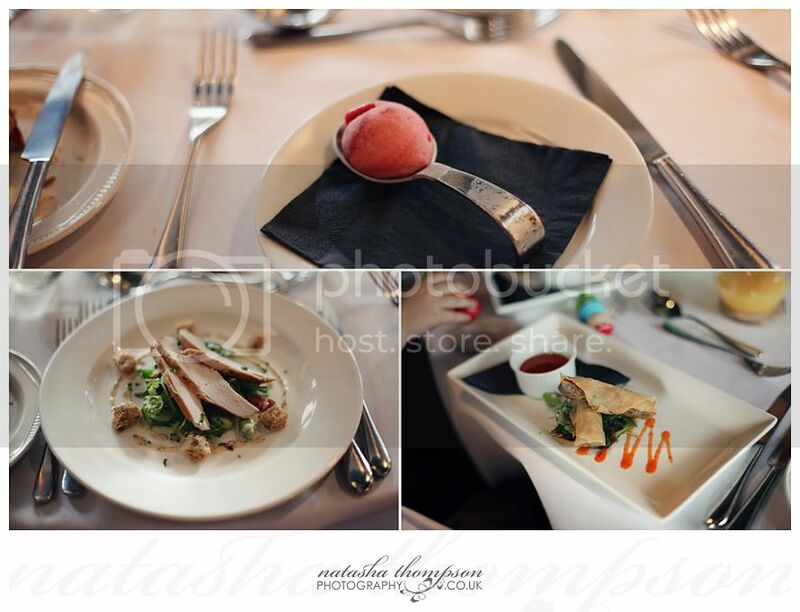 my pleasure guys! 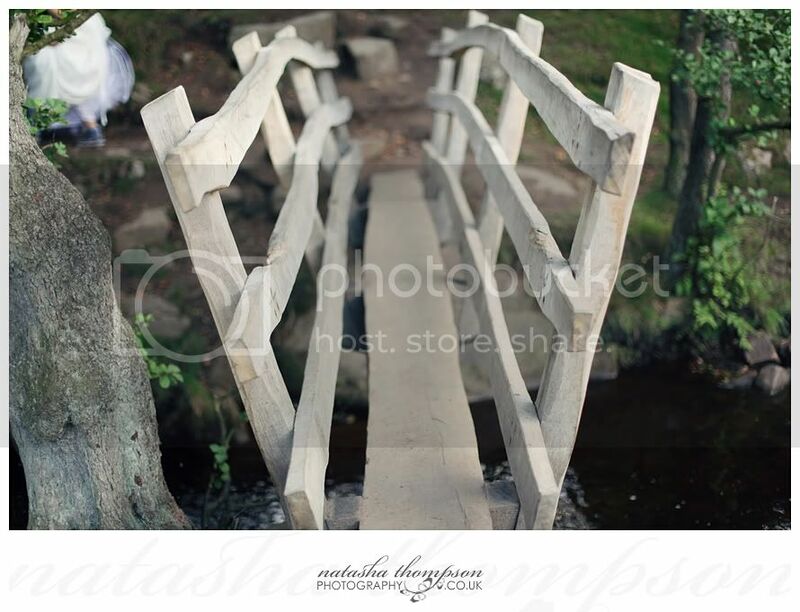 thanks for your sweet message!..